Meet Rob, a PhD candidate exploring the quandaries of creating character through digital media. 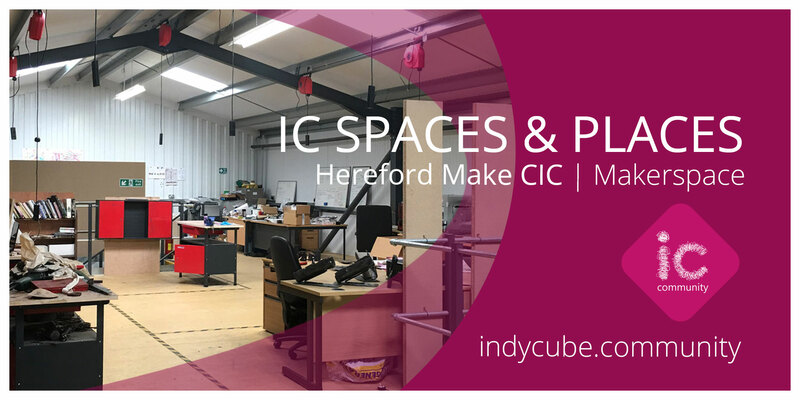 Rob lives at the foot of the Brecon Beacons in Wales, & utilises both the gorgeous surrounding landscape and Indycube Coworking in the formation of his project. Hello we’re Torchy! 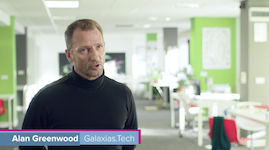 We make video, design and audio content for brands, businesses and startups across the UK. 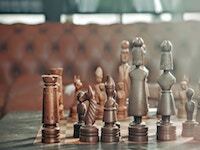 What are the differences between working as a sole trader and setting up a limited company? 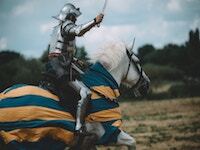 Mart Abramov of TaxScouts shares his thoughts on this to help you choose the most suitable business structure for your venture. 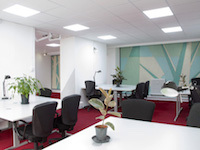 A small team from Oxfam used Indycube St Mary Street while they were moving from one office to another, and found coworking really useful as in-between. ‘HCSB’ @ IC | Walthamstow selling printed ‘bank notes’ to raise money to buy local debt. First there were the banks. 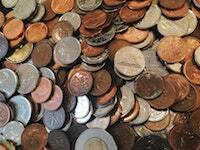 Sending credit cards through the post, offering easy loans. They overstretched, teetered. Then came the billion-dollar bailouts, recession, austerity, poverty and payday loans. Then, slowly, came the movement: a piecemeal, sporadic effort to buy back the debt of ordinary people. 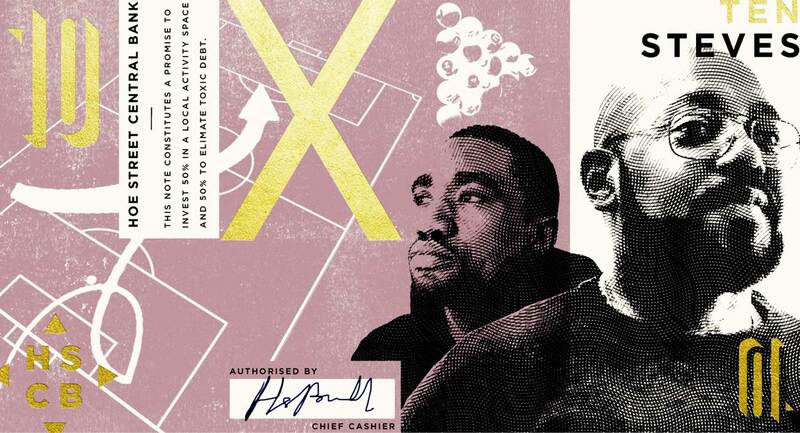 Now in north-east London, an enterprise that is part art installation, part stunt and part charitable endeavour, has brought all the threads together: a bank that prints its own money, sells it for real tender and uses the proceeds to buy back the debt. 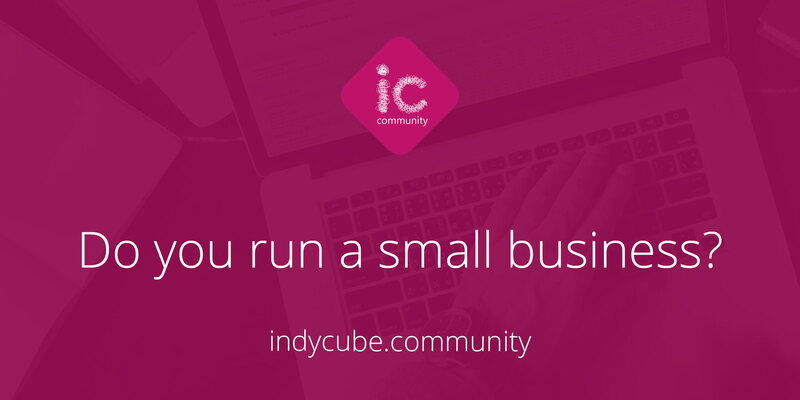 As of April 1st, membership to Indycube Community will include a FREE desk day per month at any of our coworking spaces. In October last year we announced we were giving away FREE membership to our benefits package until the end of March 2018. 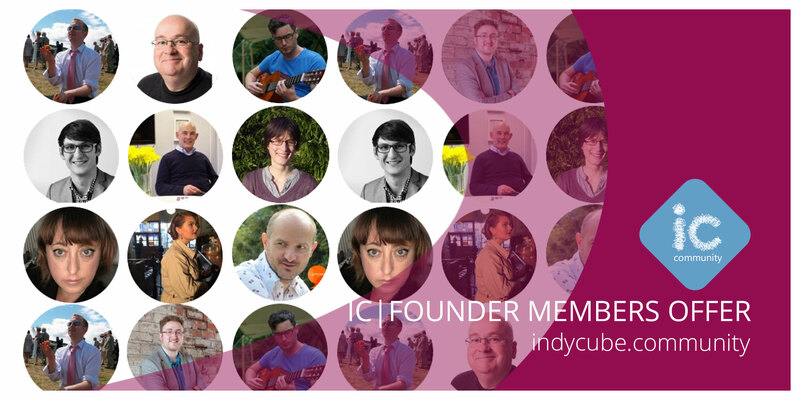 Hundreds signed up and we’re really grateful to all those who’ve joined and become our “founding members”. Get 15% off your gadget insurance! 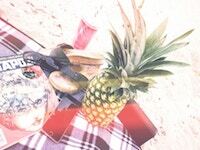 IndyCube has partnered with InMyBag to offer Indycube Community members 15% off gadget insurance. 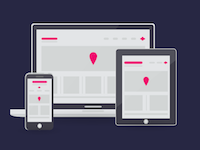 You can insure your portable devices with 15% off the quoted cost at inmybag.co. Each of our coworking sites across Wales will be closed today and tomorrow due to severe weather warnings across the country. 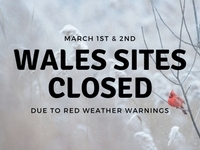 Our Wales-based sites will remain closed over March 1st and 2nd 2018. Thank you for your patience - curl up, enjoy the snow and keep warm! Universal Basic Income: What is it and can it work? In its most basic form, (pardon the pun) Universal Basic Income is a regular, unconditional payment for every citizen across the country. Understandably, there’s still argument about the figures - but the general consensus is that it should be enough to live off, i.e. a living wage. 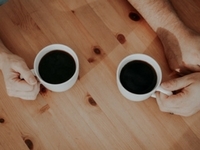 Love it or loathe it, networking is an intrinsic part of running your own business. Getting to know new people and potential clients is imperative if you want to push forward and secure future customers. But it doesn't all have to be suits and business cards. We're proud to be a paperless organisation! "Going Paperless" is the ethos of digitising anything that is unnecessarily applied to paper, such as invoices, documents, letters and cheques. How will Universal Credit affect the Self-Employed? Indycube Community have been asked to give evidence to the Work and Pensions Committee tomorrow morning (Wednesday 17th January) regarding Universal Credit (UC). 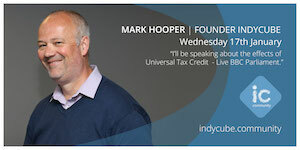 Mark Hooper will be speaking as Founder of a cooperative representing freelancers and the self-employed, and has gathered evidence from Indycube Community members and individuals who have found themselves affected by the recent rollout of Universal Credit in the UK. 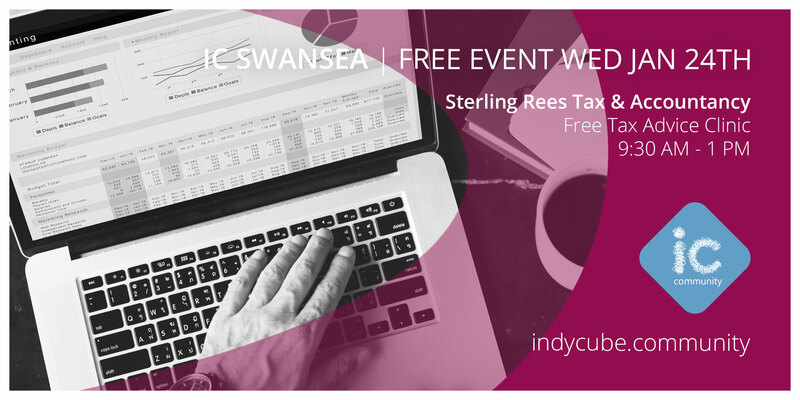 An opportunity to come and meet tax and accountancy professionals to discuss any questions you may have in a free drop-in clinic. Whether you are unsure how to form your business or if Corporation Tax needs to be paid, need to file a personal tax return for Income Tax, want to discuss financing a new project, gain an understanding of a shareholder's agreement, have to work out which VAT scheme to use or find out how to run your own Payroll you can come and ask the questions you need to our friendly team. As 2017 draws to a close and we begin to unwind, we’re also looking forward to a brand new year and all it has to bring. 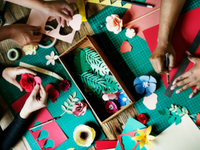 Even as they set up their Christmas trees, freelancers and indie workers everywhere are busy preparing for the future of work, with certain needs and concerns prioritised above the rest. We asked our members what was most important to them - this is what we learned. 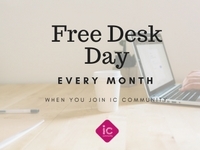 A Christmas Gift from Indycube: 500 free desk days!! Last week, Acorn's Managing Director, Matt Southall, released an article calling for more imaginative thinking around our current transport problems. This came not long after we'd printed our own piece on working locally rather than suffering the commute, which can be read here. What does a 21st Century Workplace look like? Rail users will be affected by the biggest fare increase in five years from 2018. The average ticket price across England, Scotland and Wales will go up by 3.4 per cent, meaning some passengers who purchase season tickets will be nearly £150 a year worse off. The Christmas season is fast approaching. We hope you'll be spending as much time as possible relaxing as 2017 comes to a close but, just in case, here are our Opening Hours over the festive season. Some predicted a bold Budget, to create the all-important political narrative and to show that the government were in control, while others thought Philip Hammond might play it safe to minimise opposition to the proposals. There were a few interesting aspects, but sadly not anything that will make daily life easier for indy workers. It's Start Up September, but will your start up be succesful? September - we’re going back to school and college, reverting to routine and reaching for our Autumnal jumpers. There’s a shift business-wise too - more Start-Ups than ever will launch this month. Who are ‘Indy Workers’, and why do they matter? Indy Working: What is it and who does it? Simply put, an indy (or indie) worker is an independent worker. This is quite a broad term, and can cover the self-employed, freelancers, contractors, gig workers and business owners. 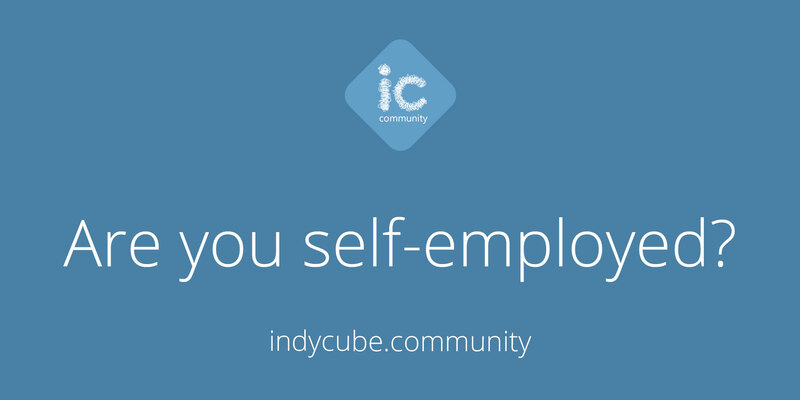 You could be a sole trader or in a partnership, or the director of a limited company - if you work for yourself, and are responsible for paying yourself, you are an indy worker. 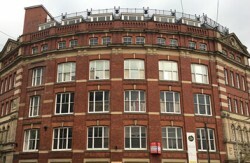 James Baker | Aviva Funding Appeal. 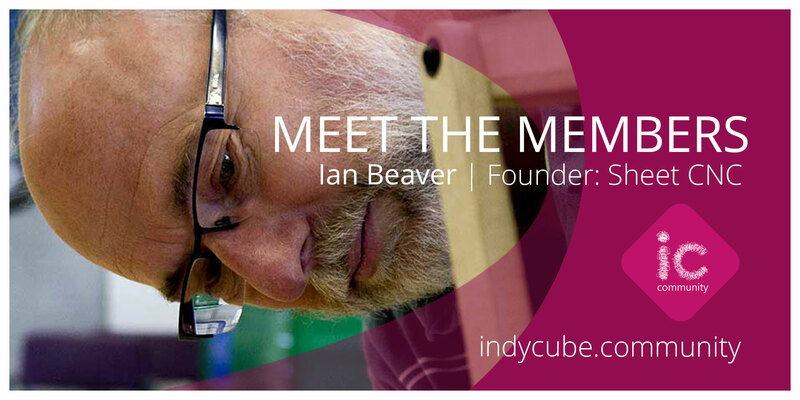 James is a founding member at Indycube Community. Please watch the video below and help support James by voting for Hereford Make on the link provided. Each person has 10 votes and every one can make a difference. If we can get James over 3000 votes we can help to secure further funding for his makerspace in Hereford. Ian has just launched SheetCNC, an affordable alternative to commercial CNC routers. SheetCNC.co.uk operates from a small machine shop in rural Pembrokeshire. They offer bespoke engineering solutions and consultancy as well as manufacturing SheetCNC kits. 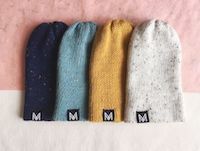 Welsh sustainable fashion brand MAYKHER® strides forward with the launch of their follow up accessories range and continue leading the charge on slow fashion. Gareth Coles works for Voluntary Arts Wales and is based in indycube St Mary Street, our space in the heart of Cardiff City. It’s Mental Health Awareness Day (10th October 2017) and we’re bringing you some concerning statistics about mental health in the workplace. Working from home can come with multiple benefits, from taking calls in your pjs to listening to your favourite station on the radio, but there are also many hidden pitfalls to the quickly growing trend for freelancing and remote working. Although working from the comfort of your own home seems great on paper, the downsides will quickly become apparent in practice. 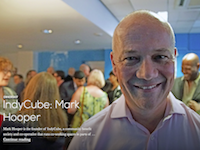 The BBC joined us for a discussion on indycube, coworking and our partnership with Community Union. indycube.community will provide access to Total Motor Assist, a multi-car, multi-driver membership package of accident management services that sits alongside your car insurance. Economic resilience charter Far Nearer interviewed Mark and reported on indycube. Which tech tools do the people at InMyBag think indy workers need to know about? When you work for yourself, you often find yourself performing several roles as well as your particular area of specialisation; during any given month you may find yourself doing your own PR, accounting, networking, admin and negotiating, to name a few! 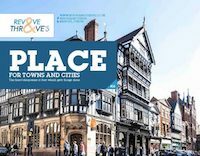 We featured in Place Magazine, sharing our thoughts on the importance of rural areas as well as city centres. Hi, I’m Richard Williams. 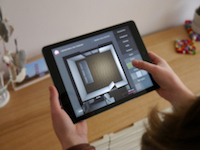 I work and Anchor from Indycube Trade Street, and am Founder of Veritii - a home buying app for builders, buyers and creators. What exactly is the gig economy and why should you care? The gig economy is sometimes referred to as the ‘sharing’, ‘collaborative’ or ‘platform’ economy, and means that a worker will be paid for each ‘gig’, rather than by the hour. 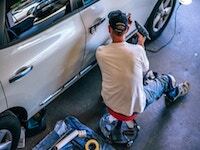 Gig workers are self-employed, freelancers and contractors, and therefore are not entitled to a guaranteed minimum wage, sick pay, annual leave, maternity/paternity leave, pensions or any of the other benefits and protections that employees might take for granted. 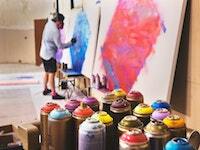 Couriers and drivers are the most often cited type of gig worker, and there has been a rise in gig workers in recent years, accelerated by the development of apps and platforms, but musicians, producers and construction workers can fall into the category too. This summer, we launched our UK wide membership offer, inclusive of Legal Support, Invoice Management & Cash-flow control, Total Motor Assist and Lifestyle Benefits with more still to come. Working independently brings freedom, ownership, and autonomy, but it can also bring isolation and loneliness. Long hours working alone, dealing with problem clients or cashflow issues by yourself and struggling to maintain that tricky work/life balance can all contribute to loneliness. 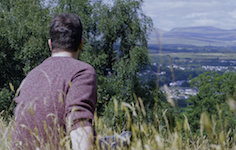 Here we explore a few ways to avoid and manage loneliness and keep you happy and healthy, though it’s worth mentioning that if you are worried about the way you are feeling, you should see your GP.